Onondaga County Community Development receives several million dollars of grant funds every year for home repair and accessibility modificationss throughout the county. Reliable, local contractors are essential to the success of our programs. For this reason, Community Development is continously recruiting contractors to participate in our competitive bidding process for rehab projects. Qualified contractors will be offered year-round bidding opportunities. Prompt payment is guaranteed. 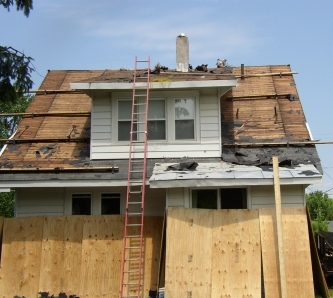 The majority of our projects average $15,000-$20,000 and involve a variety of repairs. Onondaga County is an Equal Opportunity Employer; MBE/WBE firms are encouraged to apply. For more information call Ed Donohue at 315-435-3558.